We analyzed over 49 places in New York to identify the ones that offer the most to retirees. Editor’s Note: Data has been updated for 2019. 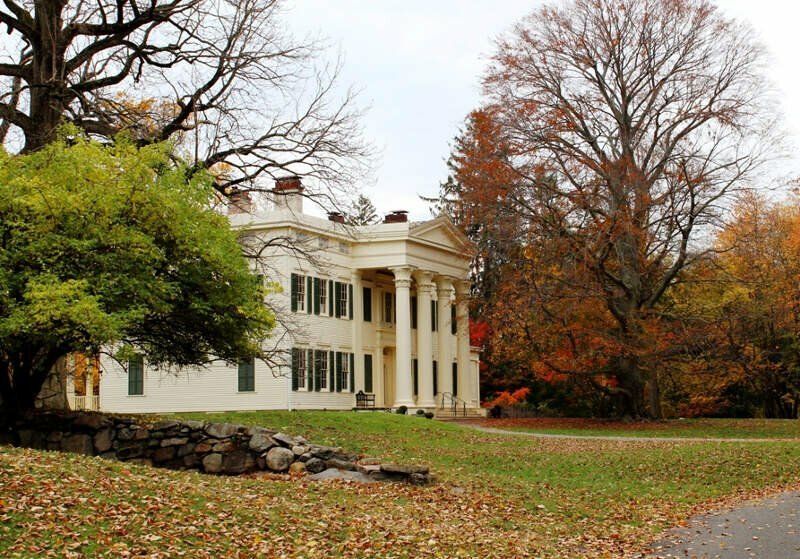 This is our fourth time ranking the best places to retire in New York. But not not everyone wants to spend their golden years in Florida; some of us want to stay close to friends and family and within the great state of New York. Where exactly in New York is the best place to retire? Well, there’s only one place to go for the answer — data — which returns Ogdensburg as the best place to hang up your cleats. To that end, we have tried to identify the places in New York that are safe, affordable, and have plenty of things to keep you busy well into retirement. What did we find after pouring through all the data? Let’s just say we hope folks in Ogdensburg don’t mind us spreading the word. Why did Ogdensburg take the top spot? And where are New York and Buffalo? To create our list of the best places in New York to retire, we first used Census data to find all places in the Empire State — 1186 cities and towns. Finally, we took the average rank across these criteria. 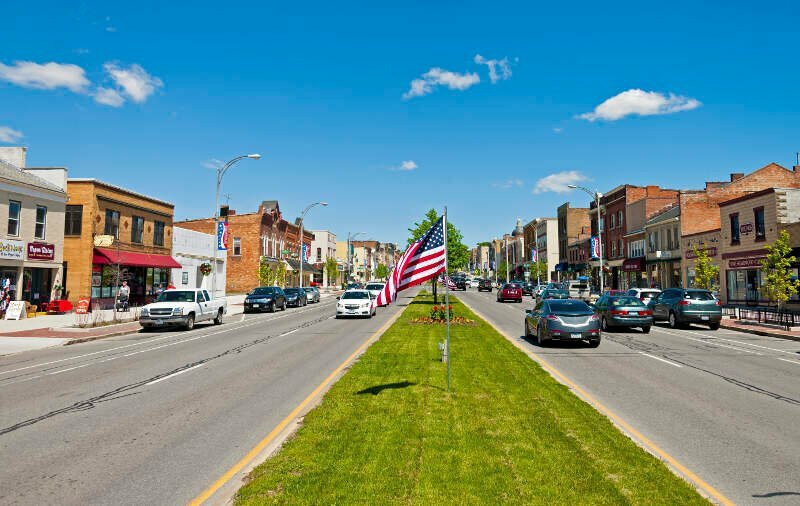 The place, in this case Ogdensburg, with the lowest average rank was crowned the best of the best, a place for you to start your second careers. North Tonawanda is a city in Niagara County, New York, United States. The population was 31,568 at the 2010 census. 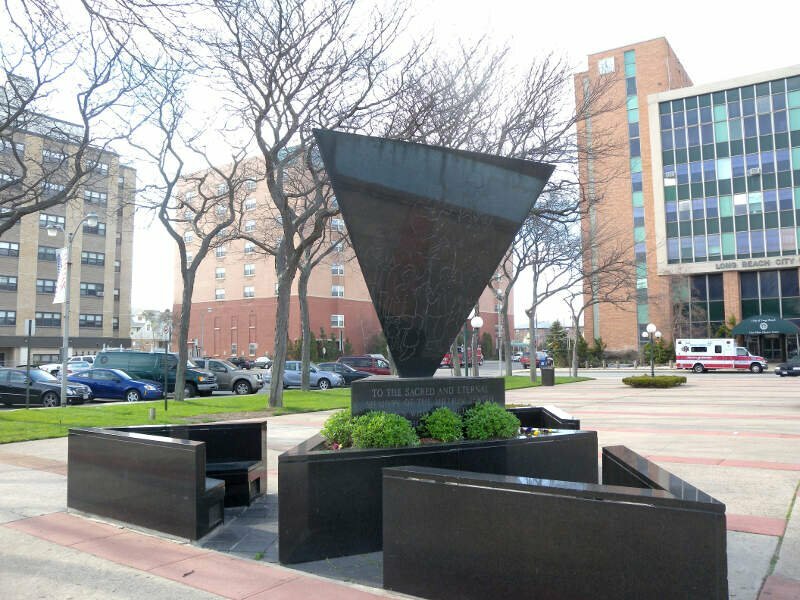 It is part of the Buffalo-Niagara Falls Metropolitan Statistical Area. 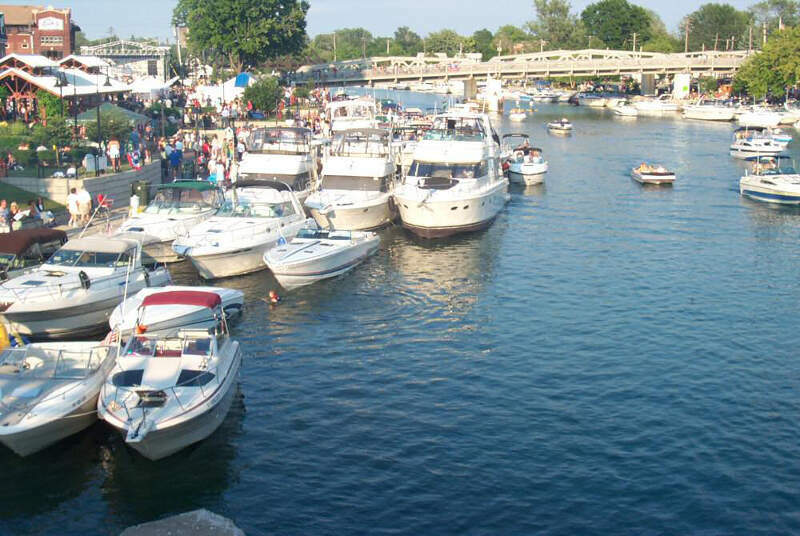 The city is named after Tonawanda Creek, its south border. Tonawanda in the Seneca tongue means “Swift Running Water”. Tonawanda is a city in Erie County, New York, United States. The population was 15,130 at the 2010 census. It is at the northern edge of Erie County, south across the Erie Canal from North Tonawanda, and north of Buffalo, New York. It is part of the Buffalo-Niagara Falls metropolitan area. Lockport is a city in Niagara County, New York, United States. The population was 21,165 at the 2010 census. 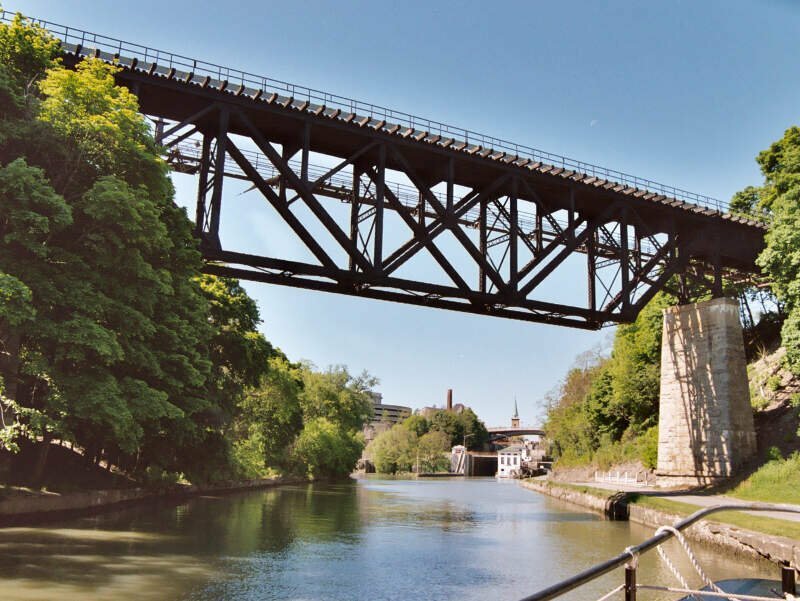 It is so named from a set of Erie Canal locks within the city. 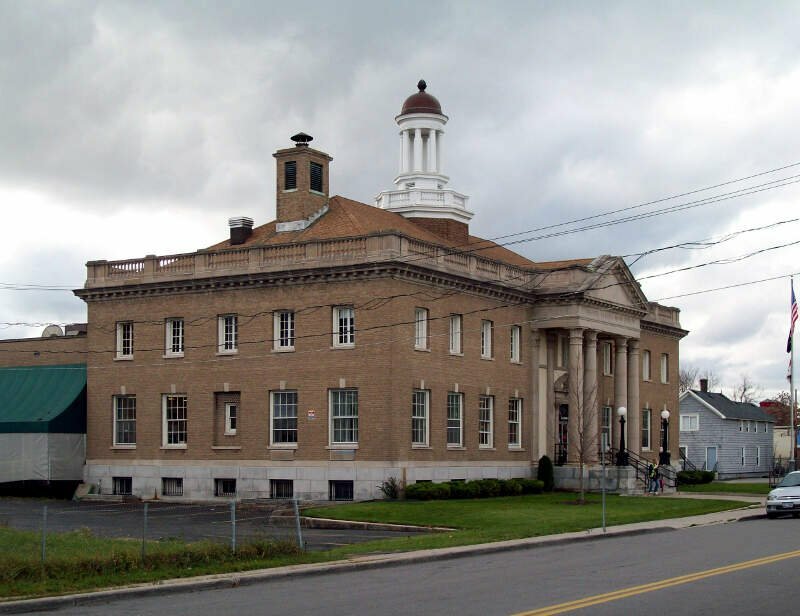 Lockport is the county seat of Niagara County and is surrounded by the town of Lockport. It is part of the Buffalo-Niagara Falls Metropolitan Statistical Area. 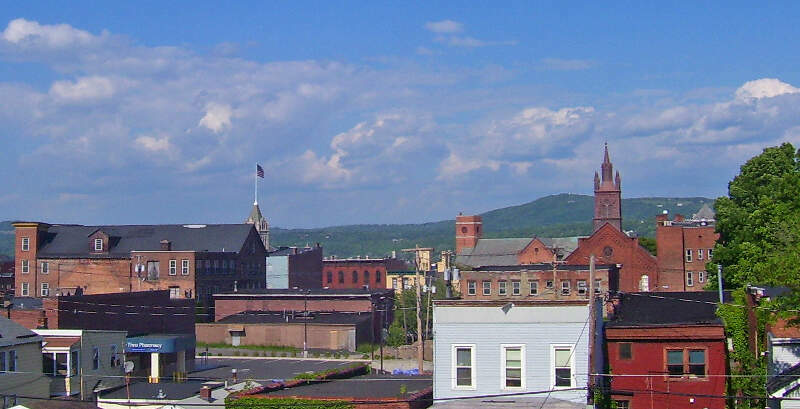 Cohoes, New York is an incorporated city located at the northeast corner of Albany County in the U.S. state of New York. It is called the “Spindle City” because of the importance of textile manufacturing to its growth in the 19th century. The city’s factories processed cotton from the Deep South, produced on plantations in the slave states. Long Beach is a city in Nassau County, New York, United States. Just south of Long Island, it is located on Long Beach Barrier Island, which is the westernmost of the outer barrier islands off Long Island’s South Shore. As of the United States 2010 Census, the city population was 33,275. It was incorporated in 1922, and is nicknamed The City By the Sea. Olean is a city in Cattaraugus County, New York, United States. 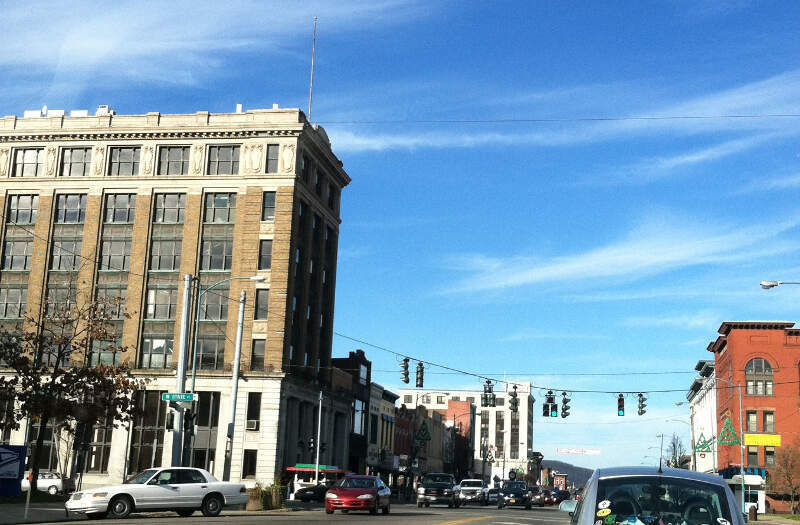 Olean is the largest city in Cattaraugus County and serves as its financial, business, transportation and entertainment center. 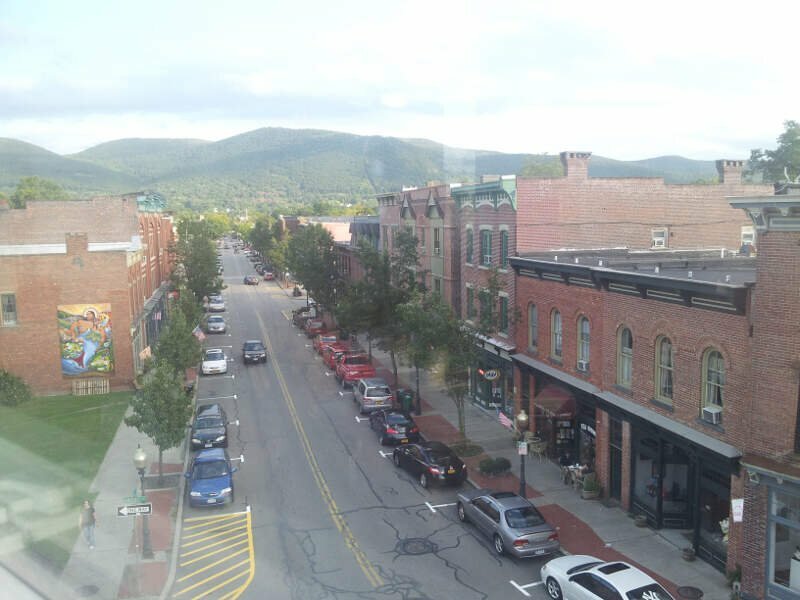 It is one of the principal cities of the Southern Tier region of New York. So there you have it, the best place to retire in New York goes to Ogdensburg.